Bible prophecy of the end time talks about this mysterious figure. Is he the one identified as the "man of sin" and the "false prophet"? Or is there more to the story than that? The answer is deeply personal and forces Christians to examine the very core of their relationship with Jesus Christ. One influential and diabolical heresy was gnosticism, which was starting to form in the late New Testament period. 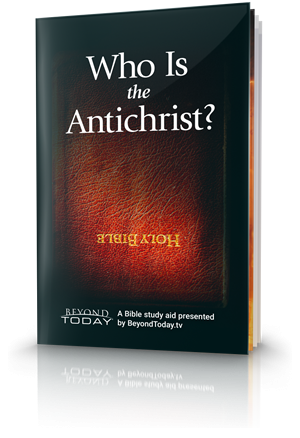 The apostle Paul issued a warning about the spirit of antichrist that would infiltrate the Church. The False Prophet who exemplifies the spirit of antichrist in the last days will usher in a time of great trouble. 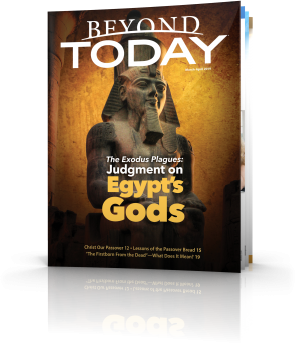 In the first century, most people of Jewish background anticipated a Messiah who would come to the earth as a conquering king to establish the Kingdom of God. With the historical background in mind, and the prophecies made by Daniel and Jesus pointing to a future time that will signal the Great Tribulation, need we be concerned about the Antichrist only in terms of the coming Beast and False Prophet? 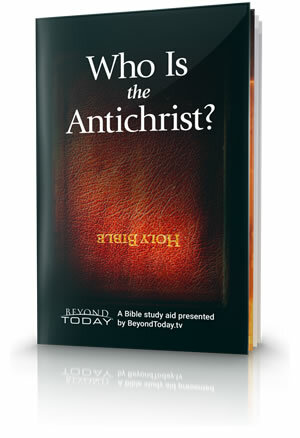 The ultimate antichrist is, of course, Satan the devil. God’s Word tells us to pay close attention, open our eyes, scrutinise our religion. Does it match with the authentic Christianity Jesus taught?